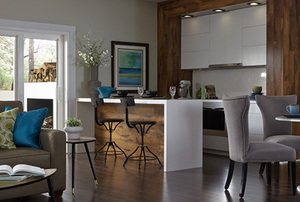 Wood decorations are trending upward in the world of home design. 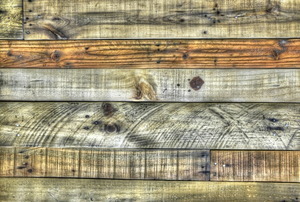 From using reclaimed lumber to painting your ceiling with wood planks, here are all of the top wood looks for your home. 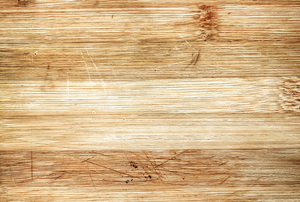 If your wood floor doesn't suffer too much damage, it's possible to do a quick and easy refinish. 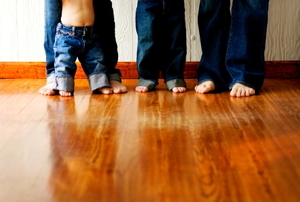 Give your wood flooring a new look in only 4 steps! 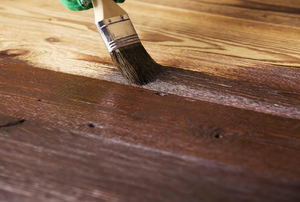 Remove stains, repair minor damage, and replace damaged boards without redoing the entire room. Make a statement with a bohemian-inspired flooring style you can achieve in 5 steps. Start by marking the area. 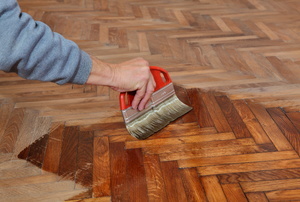 When your parquet starts to look dated and faded, you can refinish it to bring it back to new condition. 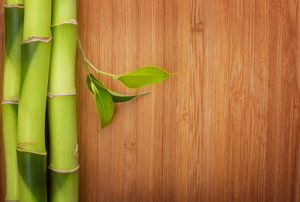 Bamboo is durable, but soft and somewhat vulnerable to scratches so patch them when you see them to maintain a fresh, clean look. 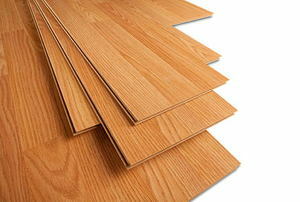 Marine plywood is a quality product with a price tag to match. Consider these options for your next project instead. 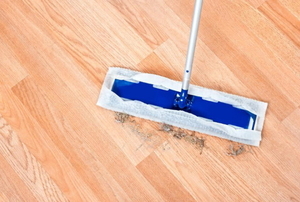 Check out these hacks to maintain the look of your parquet flooring. 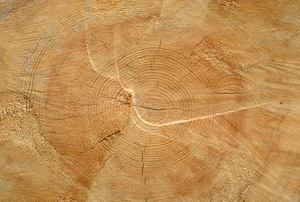 It is natural for them to have varying wood grain patterns. 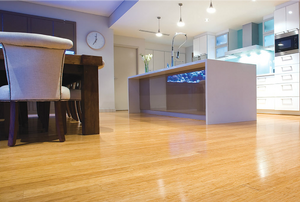 Refinishing engineered wood floors is a similar process to finishing real wood floors. 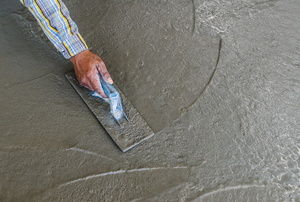 An embossing leveler is a compound that looks like mortar. 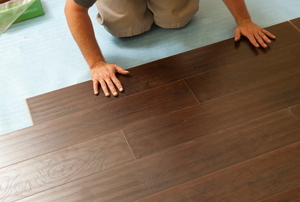 A thorough cleaning and a buffing might replace the labor intensive sanding on your next floor refinish. 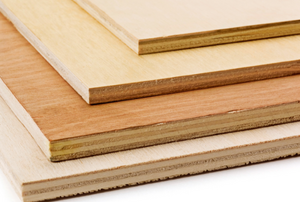 Consider the pros and cons of marine and regular plywood before heading to the home improvement store. Ready to start laying the tiles? Follow these steps. 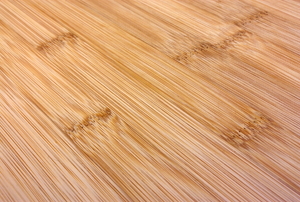 End grain flooring is tough and durable, but prepping and planning your installation doesn't need to be hard. 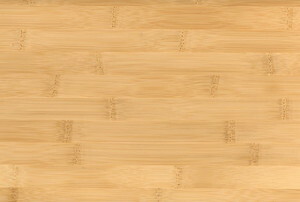 Wood-look tiles give you the wood look without the hassle. Finishing a wood floor is the most rewarding step. Don't fret over those oil stains. 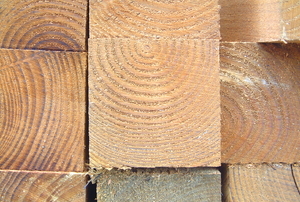 Save your wood with these tips. 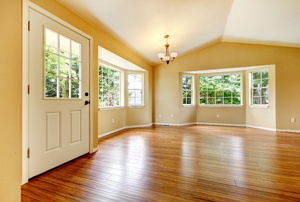 Do you have hardwood floors in your home and not know how to maintain or clean them? You're not alone. 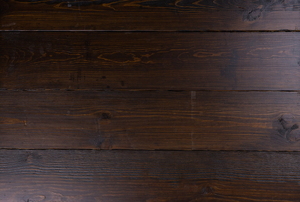 Read Part 6 of our series on finishing hardwood floors, in which we discuss sanding. 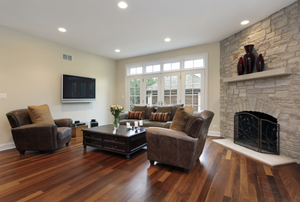 Find the right hardwood for your floor. 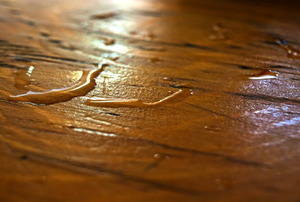 Do you know about other repair options when you can't sand away scratches in your wood flooring? 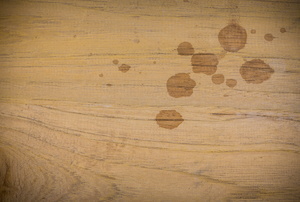 Don't settle for dull color on your laminate flooring when you can stain it on your own. 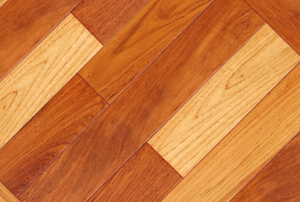 Cleaning unfinished hardwood doesn't call for the same technique as a finished floor, so learn how to do it right. 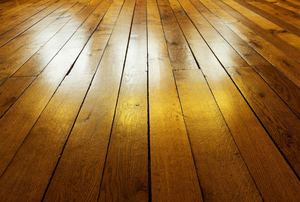 After sanding the floor, it's important to protect your hardwood floor by applying a sealant or stain. Check out these six steps to learn how. 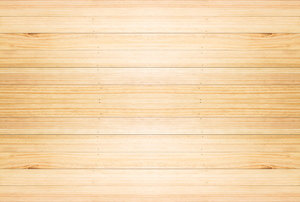 Pine wood floors can be tough to deal with, but check out these tips to get some advice before refinishing yours. 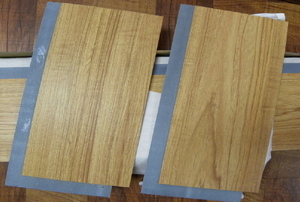 Which Direction Should You Lay Hardwood Floorboards? 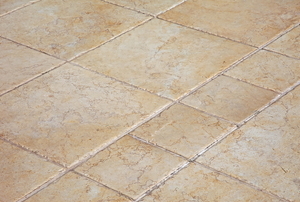 The direction your flooring is laid is actually very important. 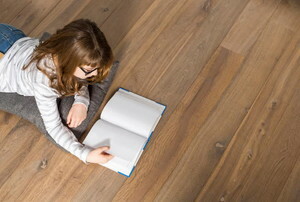 Read this article for advice on choosing how to put down your floorboards. 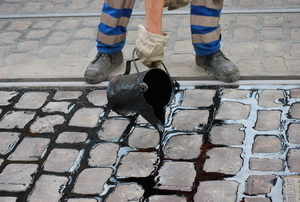 Tar can be tricky to get up, but there’s always a way. 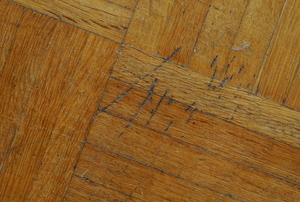 Don’t let this mistake ruin your hardwood floor. 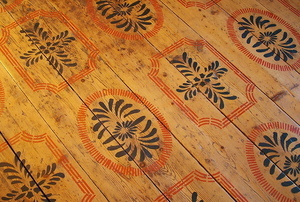 You could be standing on your next upcycling project. Keep the cold outside, where it belongs. No need to keep off the grass. 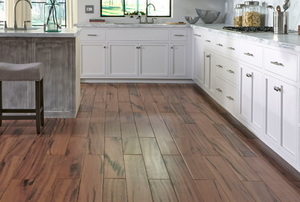 Allure flooring is a snap to install.